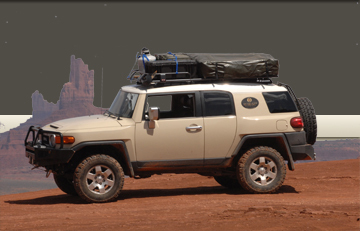 Vehicle Info: 2012 FJ Cruiser TRD Exhaust, Convenience package, Roof Rack, and one damn good looking ride. Signature: Rocky road my favorite terrain not ice cream. Classifieds » cb bumper mount.